When it comes to purchasing a new home or selling your home in Houston, the real estate agent you work with will play a major role in how well the process goes. From the timeliness of their communication to their ability to understand what you want, a good real estate agent is worth their weight in gold. If you are on the hunt, trying to find a REALTOR® in Houston you can trust, we are here to help. 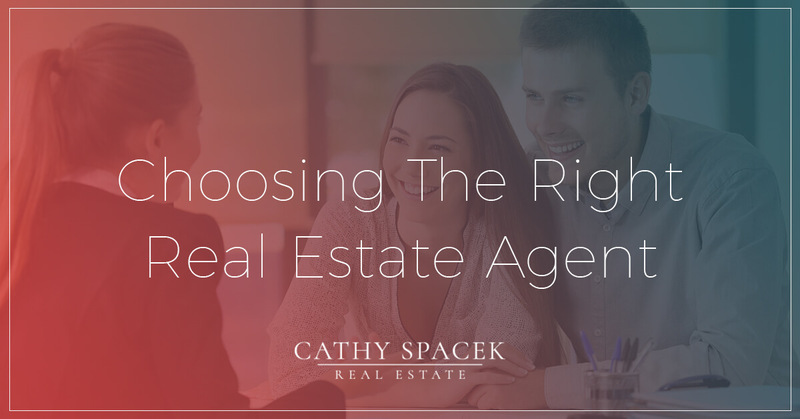 Reach out anytime with questions about how Cathy Spacek Real Estate can help you and read on to learn more about how to go about choosing the right real estate agent for your needs. Perhaps one of the most important aspects of finding the right real estate agent is finding one with outstanding communication skills. The entire process of buying a home or selling your home will involve a copious amount of communication. If you choose a real estate agent who cannot communicate well, you will be in for a challenging experience. Some of the key communication skills to look for include both the ability to communicate clearly and the ability to respond quickly. 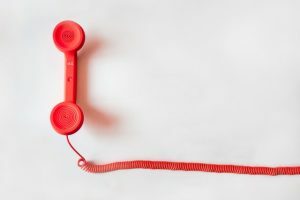 During the early stages, if you already feel like communication is breaking down or you have a hard time getting ahold of your real estate agent or getting a response, be wary. These issues will only be amplified during more stressful aspects of buying and selling. When it comes to finding the perfect home in Houston or selling your existing property, you want to work with a real estate agent who understands the local market inside and out. Make sure that they have years of experience handling the type of property you are selling. Seek out someone who has good standing in the local community with a hard-earned reputation. This experience will help ensure that you are first in line for the best properties and that your agent will know how to move your house on the market. Someone with years of experience will also have faced a variety of scenarios and won’t be caught off guard by abnormal situations. As you shop around for the right real estate agent, you will notice that some people operate with very few certifications, while others have an array of qualifications backing their name. Certifications and being a true REALTOR® provide an abundance of benefits to you. Someone who has undergone the work it takes to become certified will have access to the resources needed to sell your home and find you the perfect new property. These associations will also hold your REALTOR® accountable and ensure that they are following a standard of ethics. At the end of the day, you know you best. Do your research and take the time to seek out the best real estate agent possible but, ultimately, make your decision based on your gut feeling. If you are uncomfortable or you find it difficult to talk to the real estate agent in question, move on. You should enjoy the time you spend with your real estate agent, not dread it. You will be working together closely on big decisions for an extended period of time. Make sure you are 100 percent happy with the relationship forming between you and the real estate agent of your choice. If you are on the hunt for a real estate agent in Houston you can trust, we hope you will reach out today. Cathy Spacek Real Estate is here to assist you with selling your home or buying a new one. Whether you are looking for a bigger house for your growing family or you are seeking the perfect retirement home, we can help you find the home of your dreams. With years of experience in both residential and commercial real estate sales, we have the experience you need on your side. We will be happy to start out by sitting down and discussing your unique needs. We can work with you to create the perfect plan for your future. Our hardworking attitude paired with industry expertise allows us to provide our clients with the very best real estate services possible. Come find out if we are the right fit for you and learn more about why Cathy Spacek has been a trusted Houston REALTOR® for years. ©2017 Cathy Spacek Real Estate® - Do not copy. All rights reserved.